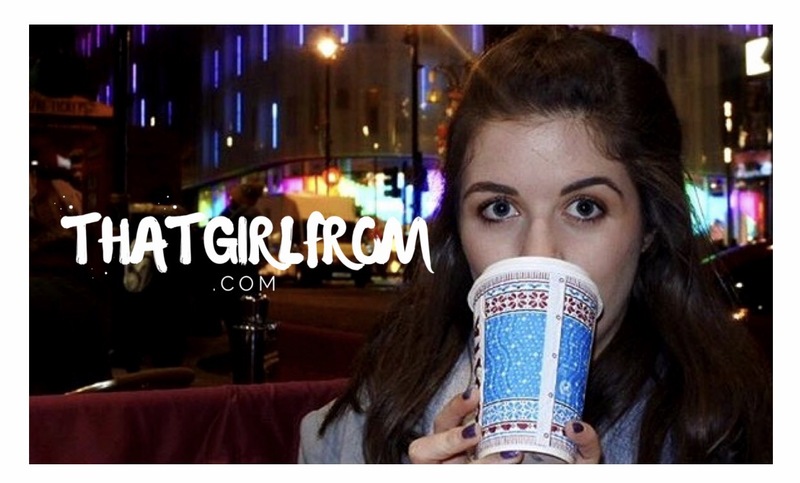 We’re going full Princess Diaries on thatgirlfrom.com… My site is having a makeover! I decided that I want my site to be cleaner and easier to navigate – a new logo & design have been put in place and I really hope you like it! 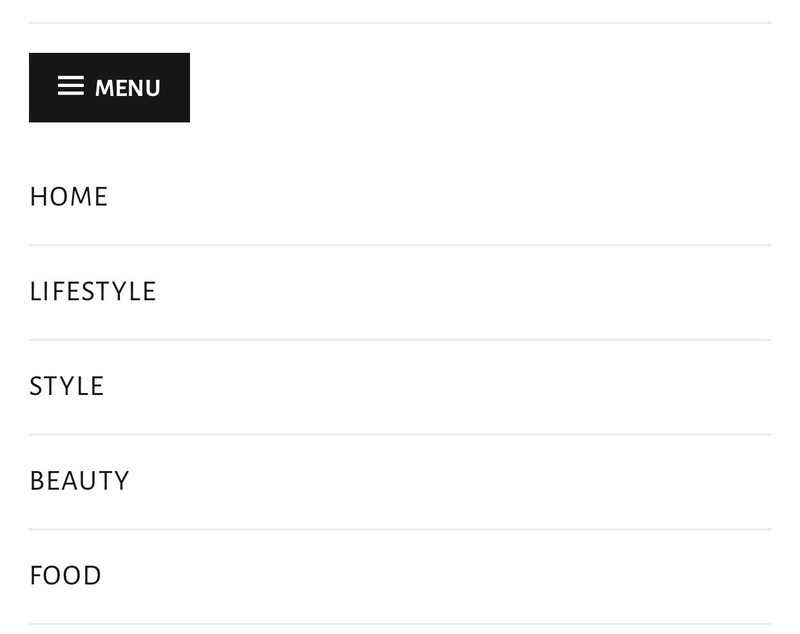 This is also helpful for me to start giving you more tailored content – so now you can let me know what type of post you want to see more of! Oh my goodness – what a nightmare this has been! There have been plenty of logos featured at the top of my blog… my most recent being the below: I loved the banner effect and tried to replicate it with my cleaner look, but it didn’t really work out very well. I felt like it made my blog look crowded and took over the focus of my homepage. Regardless of that, I still love this design and it will crop up in later content, I am sure! So after abandoning banners I decided to go back to my aim – a clean design. So I played a little with fonts and colours and went through the motions with a few different designs, the two final being: I decided I like the one without the box; the box felt a little too restricted! So I’ve ended up with the design currently in place – hope you like it (it will probably change by tomorrow knowing me…) – I’m also finding that the graphics quality is decreasing as I upload so I’m trying to work on that. One of my biggest aims is to bring my content together simultaneously on this site. I wanted my Instagram feed to feature so that even if I go quiet with content, my Instagram feed can still keep you up to date. I also wanted my blog to work on multiple platforms – previously, when the site was accessed on a phone it would look terrible compared to desktop! The post titles would be all over the place and it was a mess. So hopefully this new design will work across all viewing platforms. When I eventually finish tagging up posts, fiddling with the layout and changing the colours of buttons, the next step is to make thatgirlfrom.com my little space again. I love interacting with you and posting about my life – I am a strong believer in social media and use it to document my life because I adore looking back and remembering things I had completely forgotten about, reading how excited I was when it happened. There is nothing better than a blog – it becomes your very own time capsule. 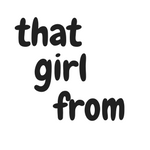 Thatgirlfrom.com is my project and I am very proud that it is still going; no matter how many times I go for weeks without posting, it waits for me to post again and I love it. So I’m giving it some attention.